Text â€žsolutions Loadingâ€œ, Light Bulb And Loading Screen On White Background. Lizenzfreie Fotos, Bilder Und Stock Fotografie. Image 111759682. Standard-Bild - Text â€žsolutions loadingâ€œ, light bulb and loading screen on white background. 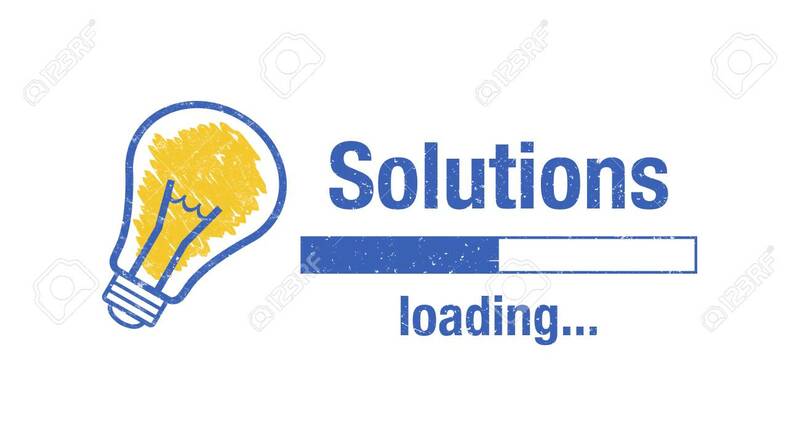 Text â€žsolutions loadingâ€œ, light bulb and loading screen on white background.